span style=”font-weight: 400;”>The Title X Family Planning Program was enacted in 1970 to make affordable reproductive health services accessible to everyone in the U.S. 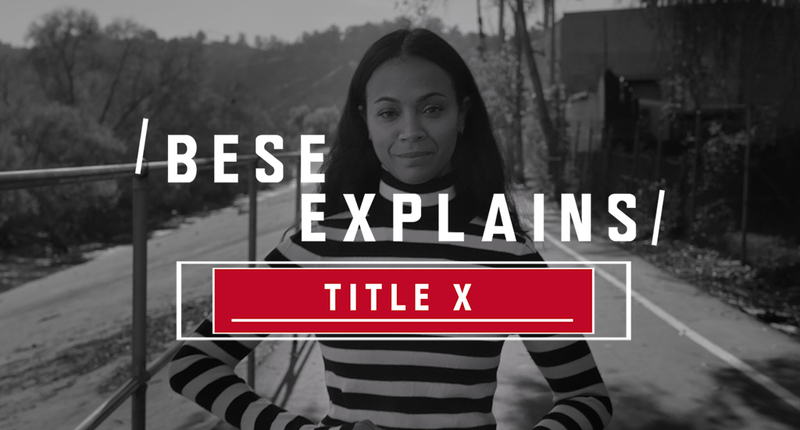 Since then, thousands of health centers around the country have received Title X funding, and more than 4 million people use it every year. But newly proposed rules could put that access at risk.